Daily Current Affairs (January 28, 2019) like many other sections is inevitable and this also helps to score in the Banking awareness , Static GK and Financial Awareness sections. Remember, Banking Awareness and Static Awareness Questions are asked from the General Awareness section. This will also help you to ride your preparations for the forthcoming exams. 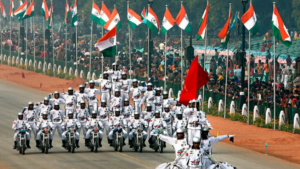 As a new initiative in sync with the Digital India campaign of the Government, Ministry of Defence had launched a mobile app ‘RDP India 2019’ on the Republic Day, with the intent of making available the highlights of the Republic Day event, not only to the spectators at Rajpath, but also to the general public all over the world. This app contains information about the Parade on Rajpath, New Delhi, including Order of the March, details of the tableaux presented by different States and Ministries, children cultural performances, fly past and names of recipients of Pradhan Mantri Rashtriya Bal Puraskar 2019.The app also had the provision for live streaming of the Parade. Bharat Fritz Werner Ltd (BFW), a Bengaluru-based machining solution provider, has partnered with Universal Robots, a Danish robot maker and a leader in collaborative robots, to co-create robots for MSME sector. 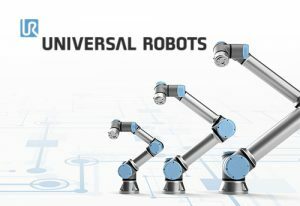 BFW and Universal Robots plan to redefine the production processes by deploying the robotic arms through modular, flexible and user-friendly integration solution platform — Arjun. This aims to disrupt the traditional production set-up of MSME segment with top-notch automation solutions and will dramatically impact productivity, quality and working conditions. 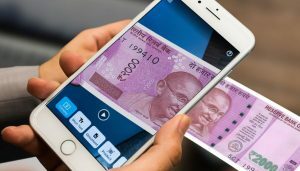 The Indian Institute of Technology (IIT), Ropar, has developed an app Roshni that would help the Visually Impaired to recognise currency notes.It is often difficult for the visually impaired people to identify the denomination of the currency note. 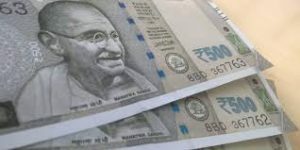 To assist them easily determine denomination of INR currency notes, a team from IIT Ropar, Punjab has developed an Android App “Roshni”, using image processing and analytics.This app was launched in Chandigarh. The team prepared a rich dataset of more than 13000 images of INR currency notes under varied real-world conditions.The user has to bring the currency note in front of the phone camera and the App would give an audio intimation about the currency note denomination. 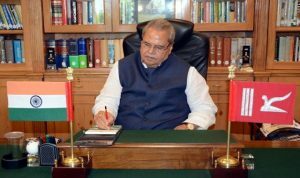 Jammu and Kashmir Governor Satya Pal Malik gave his assent to Jammu and Kashmir Reservation (Amendment) Bill 2014. The bill will grant reservation to people belonging to the Pahari community for government jobs. The amendment creates a separate category for the person belongings to Pahari community, clan or tribe having distinct, cultural ethnic and linguistic identify among the Socially and Educationally Backward classes (other than SC and ST). Kerala’s Governor P. Sathasivam in his address to the state assembly announced Kerala government will soon launch a ‘Pravasi Dividend Pension Scheme’ to provide regular pension to Non Resident Keralites. This scheme is a part of welfare measures towards Pravasi Malayalis. Under the scheme, a regular pension would be provided to Non – Resident Keralites on a one time payment of Rs.5 Lakh where the payment would be deposited with Kerala Infrastructure Investment Fund Board (KIIFB) for financing infrastructure projects. 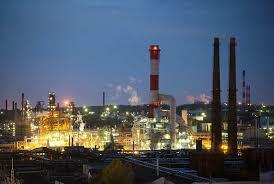 Prime Minister Narendra Modi dedicated to the nation an integrated refinery expansion complex of the public sector Bharat Petroleum Corporation in Kochi, Kerala. 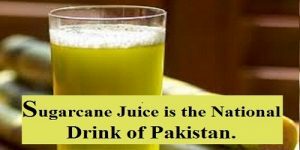 The Pakistan government declared sugarcane juice as the “national drink” of the country.They came at this decision after asking People’s opinion in twitter to choose one among orange ,carrot and sugarcane. This is the first international co-brand partnership of SBI Card, the country’s second largest credit card issuer.It has been launched against the backdrop of increasing international travel in the country. 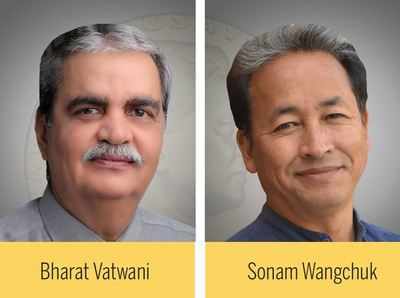 Economic Advisory Council of Prime Minister (EAC-PM) headed by NITI Aayog Member Bibek Debroy said in a report that India will continue to grow in the 7 to 7.5 per cent range in the next few years despite global and structural challenges. 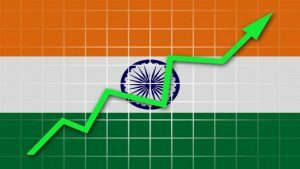 The Growth rate of India may further improve by at least 1 per cent by the reforms designed to address the structural problems of the economy. 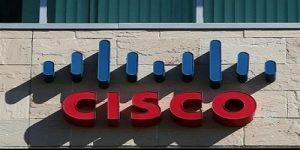 The report released by CISCO on 2019 Data Privacy Benchmark Study ranked India in 6th position in General Data Protection Regulation (GDPR) readiness index. 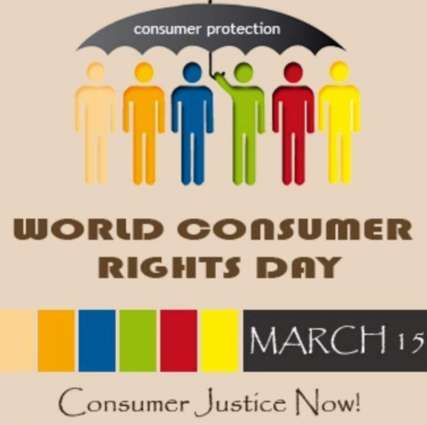 As per the report 65% of India organization are better prepared for GDPR making India the 6th best prepared nation to deal with the nee data privacy regulation which all organizations operating within the European Union and European Economic Area are mandated to comply with. Assam government entitled the Republic Day Journalism Award 2019 to veteran journalist and former editor Dhirendra Nath Chakraborty. 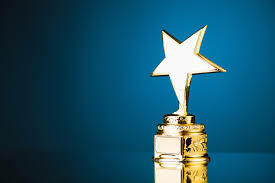 The award comprises Rupees one lakh in cash, a citation, the Assamese ‘xoraai’ (the bell metal memento presented as an honour), ‘jaapi‘ (headgear) and an angavastra. Romain Rolland Book Prize for literary translation won by Tamil translation of Andrei Makine’s “La vie d’un homme inconnu” (The Life of an Unknown Man) at the Jaipur Literature Festival. The book was translated by S R Kichenamourty. He was the former head of the French department of Pondicherry University. Book is published by Kalachuvadu, a publisher of Tamil modern classics and contemporary fiction writing. 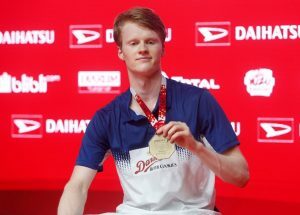 Danish player Anders Antonsen won his first ever Indonesia Masters after defeating world number one Kento Momota of Japan to claim the 2019 title. Antonsen, who was not accompanied by his coach, reached the final of the the championship for the first time and managed to upset Momota 21-16, 14-21 and 21-16 in a game that lasted one hour and 19 minutes. 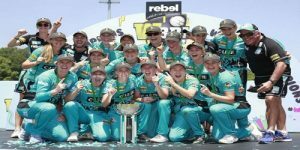 Australian T20 cricket team “Brisbane Heat” won their maiden Women’s Big Bash League (WBBL) title by defeating Sydney Sixers in the final by three wickets at Drummoyne Oval in Sydney, Australia. Beth Mooney from ‘Brisbane Heat’ was awarded as the Player of the match for her knock of 65 runs from just 46 balls. 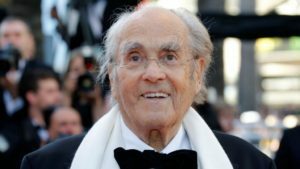 Oscar-winning French composer Michel Legrand has passed away aged 86. During a career spanning more than half a century, Legrand won three Oscars. 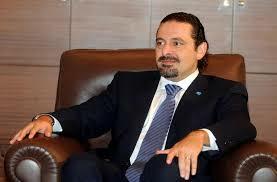 His first was in 1969 for the song ‘The Windmills of Your Mind’ from the film ‘The Thomas Crown Affair’. 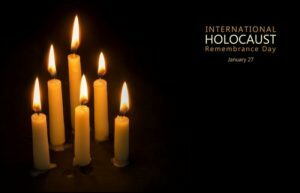 International Holocaust Remembrance Day was observed on 27th January all over the world commemorating the tragedy of the Holocaust that occurred during the Second World War.